OND: October, November, December. The three-month period when distributors do not allow new brands, work-withs, price changes, new product introductions, or pretty much anything supplier related. OND is when 40% of the booze in this country is purchased. If you are a distributor sales rep, its heads down and sell, sell, sell. In the old world, if a Maker did not have a distributor lined up by September 1, they could forget being a part of this busy season. There was no access to the market for OND. Sales reps also needed to be trained/tasted, product had to be placed in the warehouse, and OND incentives put in place (good luck with that small suppliers). That’s all changed with LibDib! We can provide access for OND holiday sales. Thinking of a gift pack? No problem. 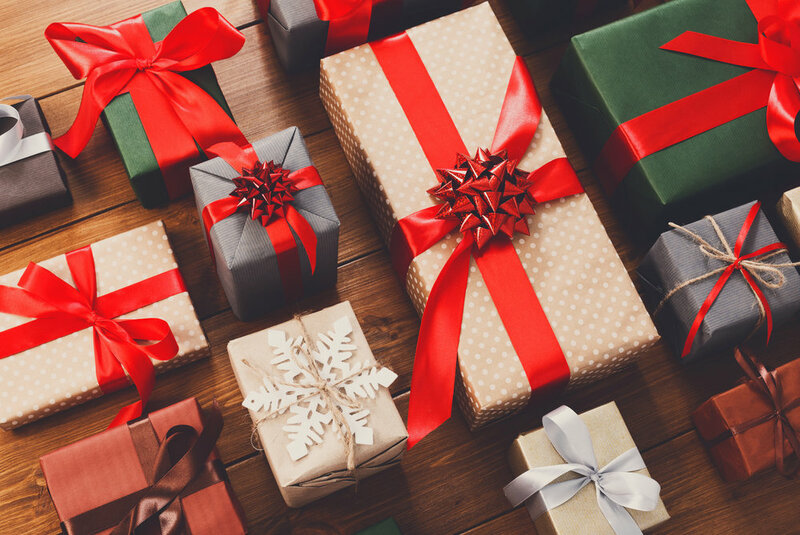 Traditional distributors often get worried about post-holiday inventory of gift packs and other specialty items. Via LibDib, Makers have the ability to get creative with their product mix. That being said, there are filing deadlines in NY and they are coming up August 23 for October 1 distribution. In California, we have a little more freedom without the price postings issues. If you want end of the year sales, now is the time. 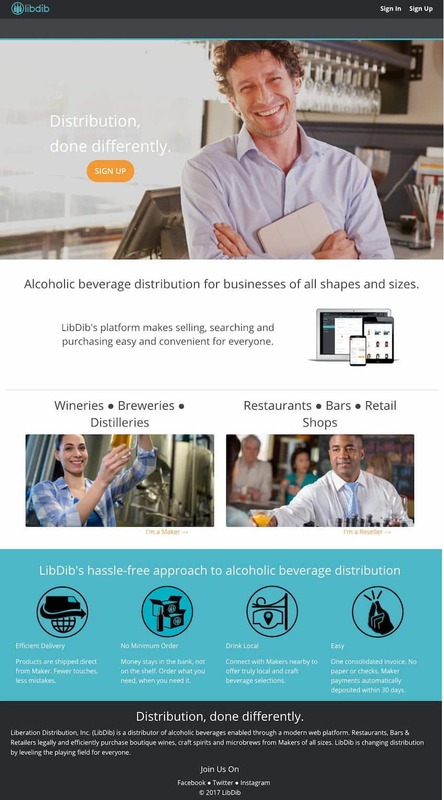 Get on the LibDib platform, start inviting accounts and suggesting orders. It’s intuitive, easy to use and will hopefully change distribution for businesses of all sizes, everywhere.